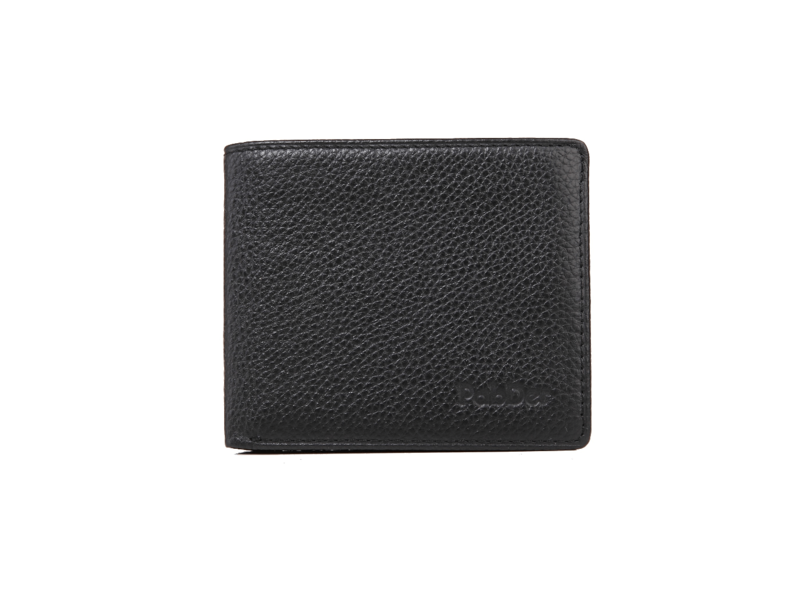 A classic design in every man's collection. 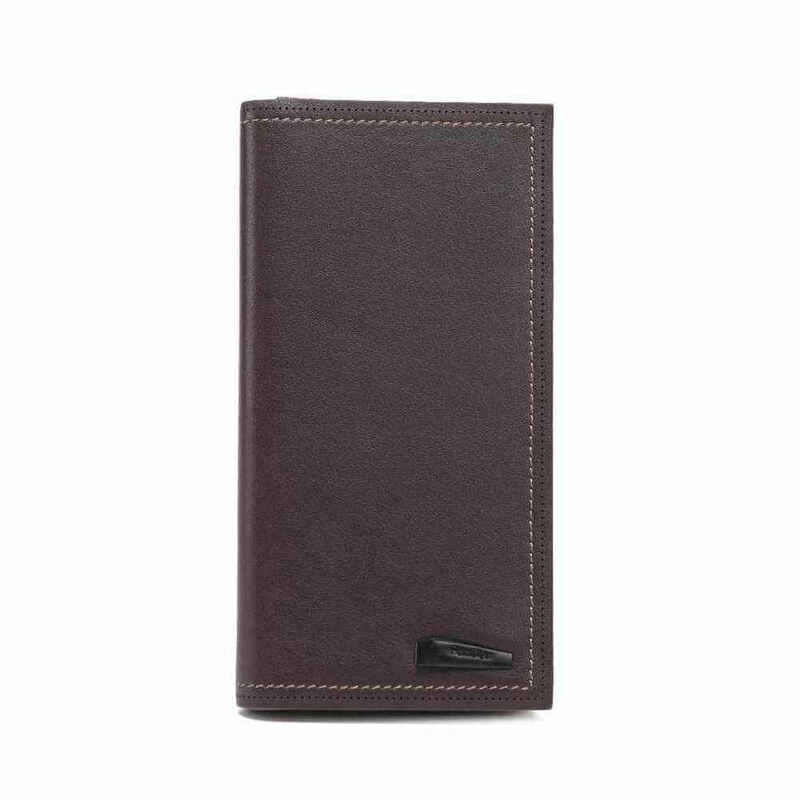 100% leather with geometric metallic logo design. 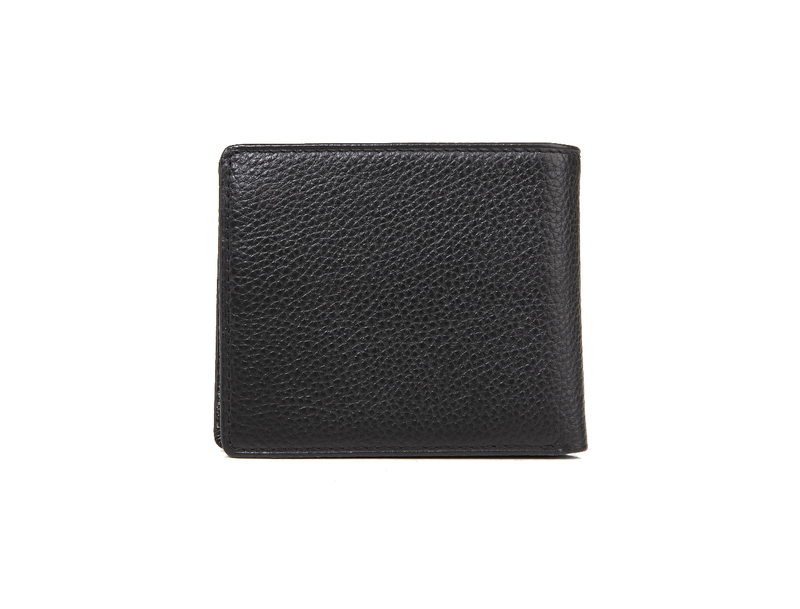 Fold closure with multiple card holder slots. 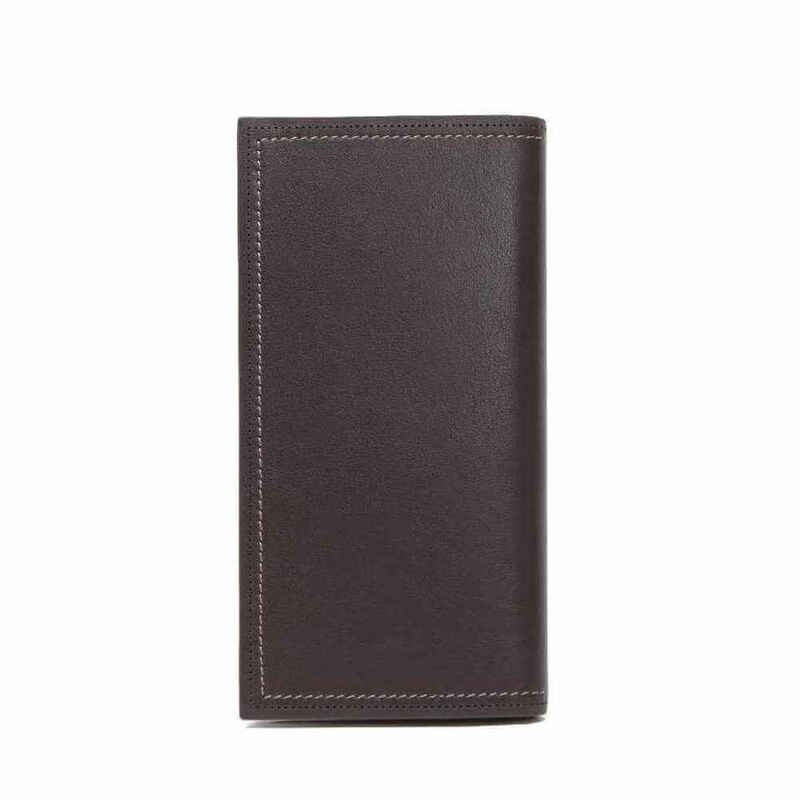 Classic Bi-fold wallet design with Inner compartments. Dimensions: Length: 4.5 inches Base: 0.6 inches Height: 3.6 inches We are not liable for the item delay due to courier issue.